We've got the remedy for cabin fever! What are your kids doing this winter break? Are they going to be stuck inside? How are they going to handle the wintertime blues? 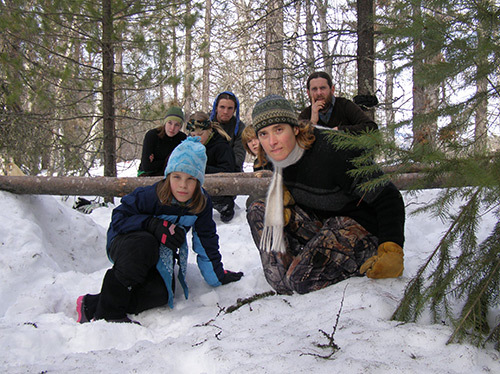 Get your kids outside this winter with Twin Eagles Winter Break Camps! Our Winter Break Camps are happening Tuesday December 27, Wednesday December 28, and Thursday December 29 from 9:00 am - 3:00 pm daily in Spokane, Washington. Learn more and register online here! Hope to see you with us soon!